They are varieties that are open testaments not be required characterized by the presence of the notary. 1) The testament in imminent danger of death: If the testator shall be found in imminent danger of death, the will may be granted to five competent witnesses, without notary. 2) The testament Epidemic: Epidemic may also be granted without intervencióin will Notary three witnesses before sixteen. 3) How these testaments: You should write, still possible; not legally, the witnesses will be worth even know not write. 4) Expiration: remain ineffective if pasaren two months after the testator has left the danger of death or epidemic ceased. 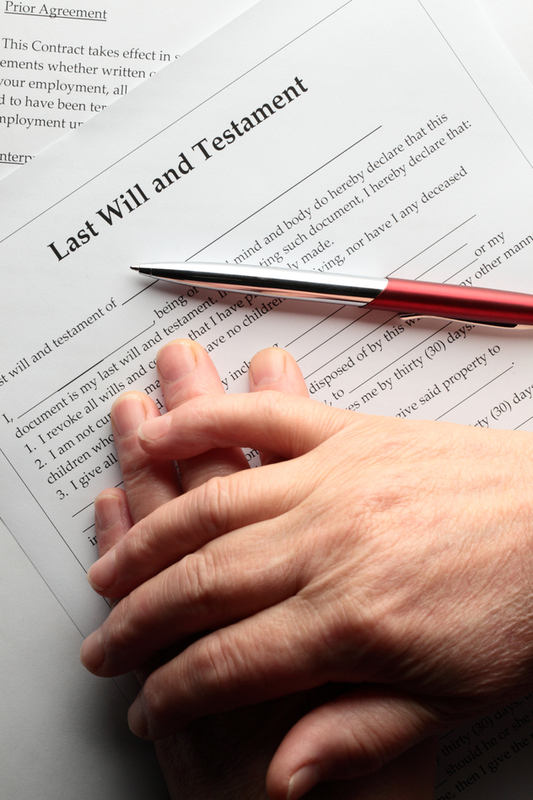 When the testator dies within that period, it will also be ineffective if within three months following the death does not go to the competent court to be raised to public deed. 5) Notarized public deed and logging: Wills made without the authorization of the Notary will be ineffective unless they are raised to public deed and logged. They can challenge the validity of declarative prosecuted will.